PESHAWAR: The central and local leadership of the Pakistan Tehreek-e-Insaf (PTI) is divided after the provincial ruling party has decided not to dissolve the Khyber Pakhtunkhwa Assembly in its campaign against the Pakistan Muslim League-N (PML-N) and its governments at centre and in Punjab, a private TV channel reported on Monday. 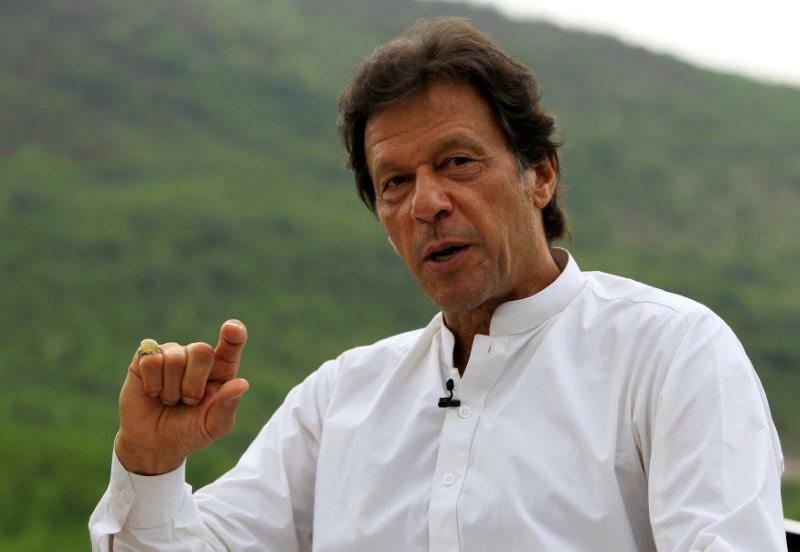 ‘Spiritual guru’ Bushra Bibi has advised PTI Chairman Imran Khan not to dissolve the provincial government, as this step wouldn’t be a good omen for the party which is facing a scathing criticism from current and former lawmakers, politicians, lawyers and senior media persons for remarks against the parliament. The ‘spiritual guru’ also recommended to the opposition party to expedite the mass contact campaign for the next general elections, likely to be held in the mid of this year, as per the schedule. She believed that the option to resign from the provincial assembly or from the National Assembly could be used according to the situation. In light of the recommendations, Imran issued direction to the PTI leadership at central and provincial level to plan public rallies in different areas of the country. The Jamaat-e-Islami also shared its intention that it would not be part of any resignation campaign, be it collective or individual level. What a joke. We don’t want spirtual gurus around irrespective of the gender. Will the PTI leader come clean about it or is it mudslinging. He needs wise council from his followers about the matters of the state and can keep the spirtual to himself. .